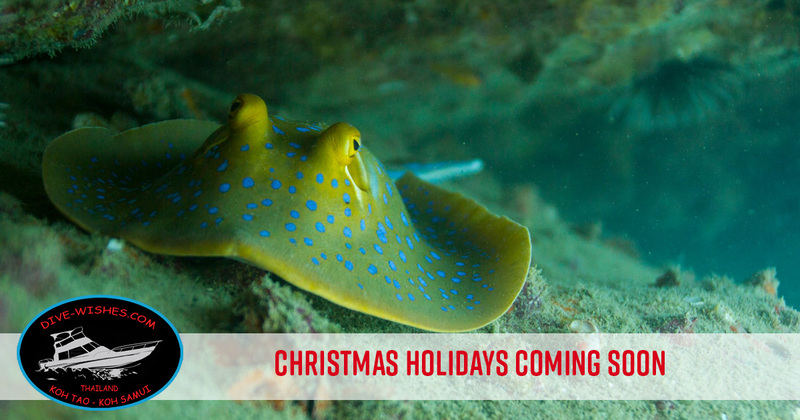 Are the diving holidays already booked? 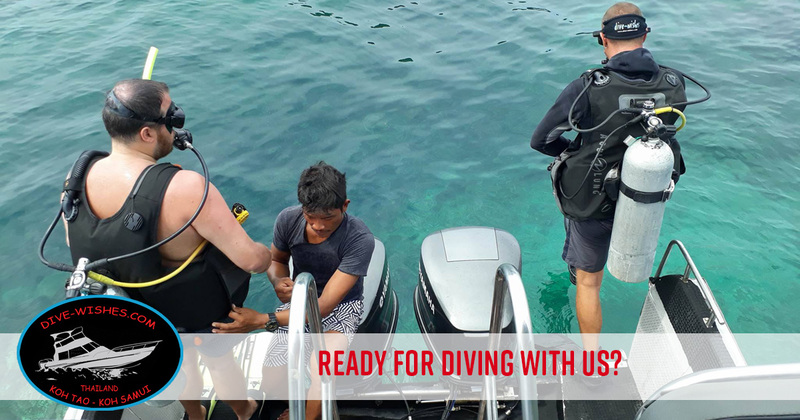 If not – then you can do it directly with us! 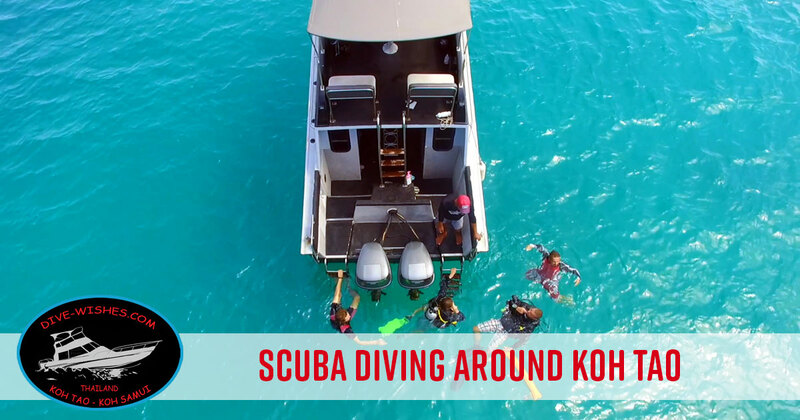 When are You diving with us? 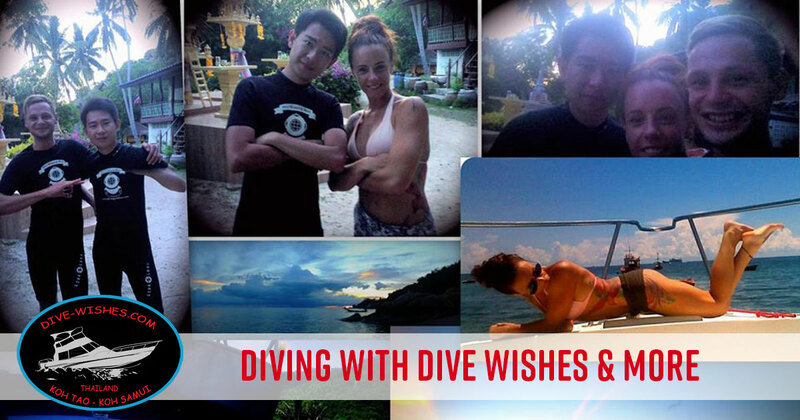 Dive Wishes & More is a save dive center. 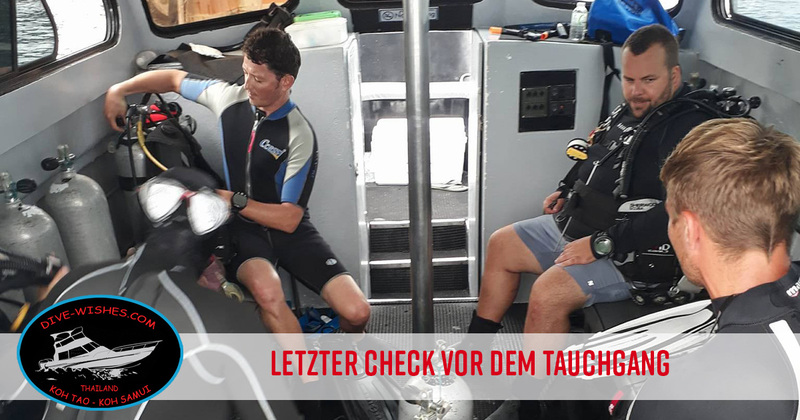 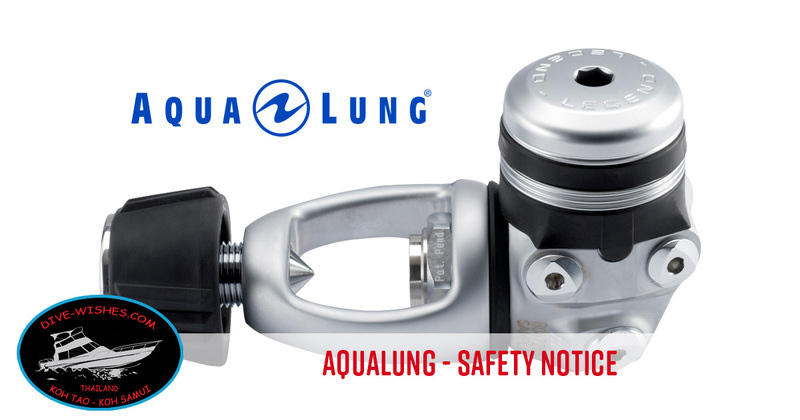 We make sure, that all predive safety checks are done, and all hand signals are clear for all divers in a group. 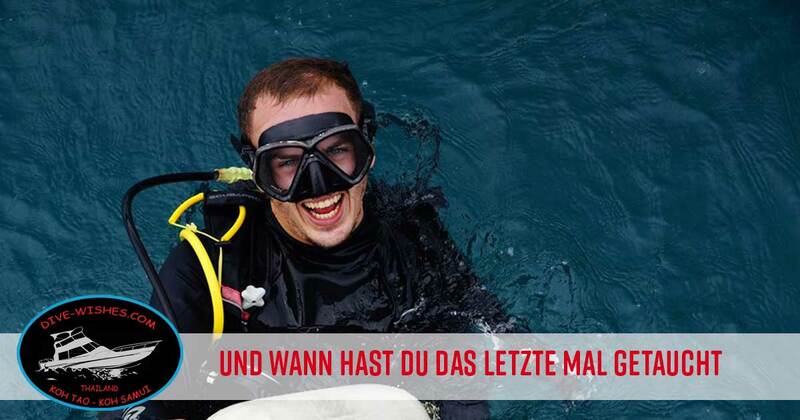 When did You dive the last time? 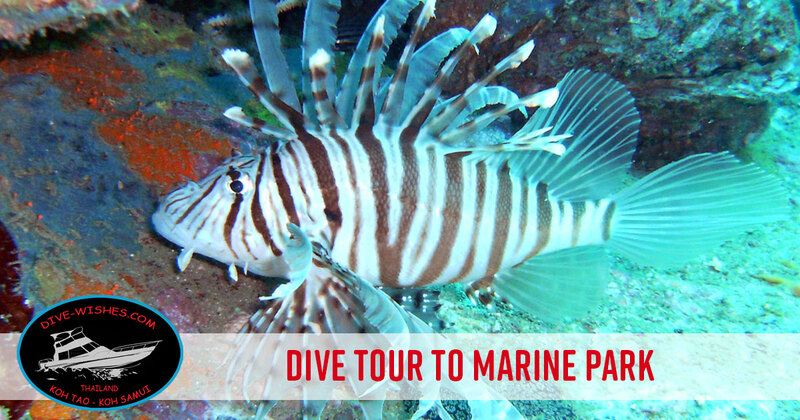 You are in holidays in Thailand – You are a diver and You like go diving? 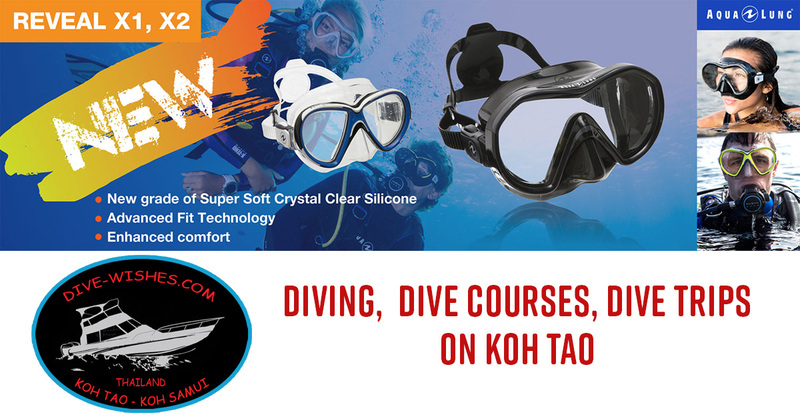 Visit Koh Tao – Visit Dive Wishes & More – Koh Tao – the dive paradise in the Gulf of Thailand!